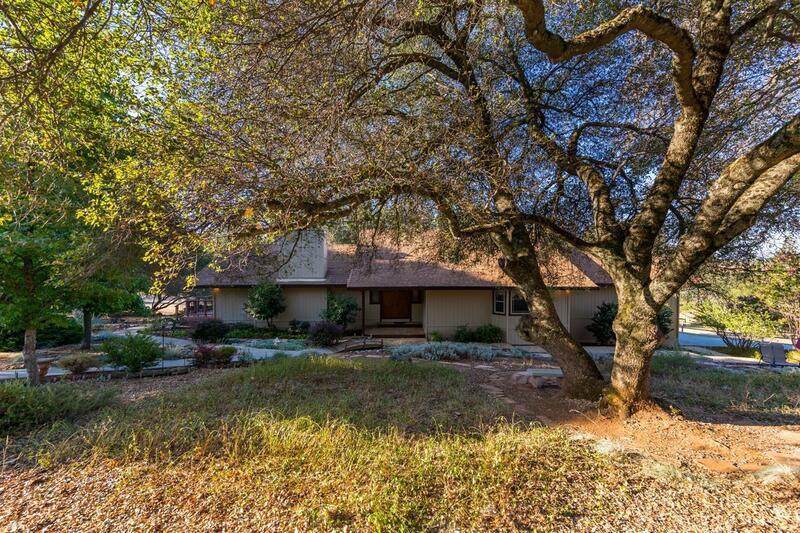 Beautiful Property with Horse Set on the Trail!2 Bedroom 2 Bath 1974 Sf.Gorgeous open Beam vaulted ceiling in the living rm and a beautiful rock fireplace.Kitchen is spacious w/island & granite. Large master w/deck access & sitting area.Relax on the composite deck and watch your horses in the pasture! 2 Usable acres feature a barn with 2 stalls w/stall mats-turn outs, tack room w/concrete floor, lights & feeders. Fenced pastures w/multiple gates and extra parking at the barn for your trailer.